Avon cosmetics is a world wide leader in beauty. 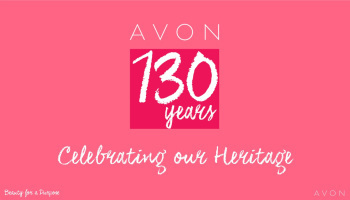 Founded by David McConnell in the USA, our first Avon-Lady was actually a man! He launched Avon Calling in 1886, offering cosmetics to women in the comfort of their own homes. The first product produced was called the little Dot Perfume Set. The first Avon ‘lady’ was Mrs P.F.E. Albee from Winchester, New Hampshire. She recruited other women to sell direct to the consumers. 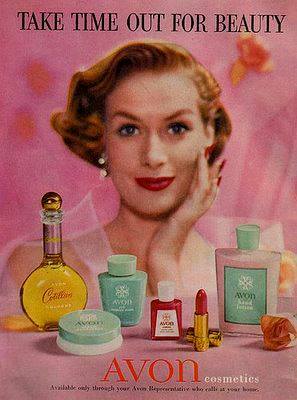 Originally called the California Perfume Company, the company was re-named Avon in 1939. In 1989 Avon becomes the first major cosmetics manufacturer to announce a permanent end to animal testing in the safety testing of it’s products. In 1992 Avon founded the Breast Cancer Crusade, since this date over £10 million pounds has been raised for Breast Cancer Charities. 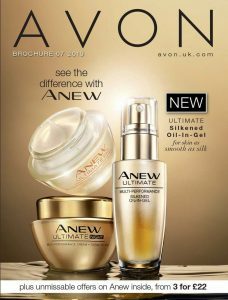 In 2004 Avon had a turnover of 7.7 billion pounds in over 140 countries worldwide. Avon was a founder member of the Direct Selling Association, protecting consumers rights. If you would like more information on selling Avon Online please visit https://makeupinbusiness.co.uk/avon-faqs/ and download our FREE 30 FAQ’s about joining Avon.